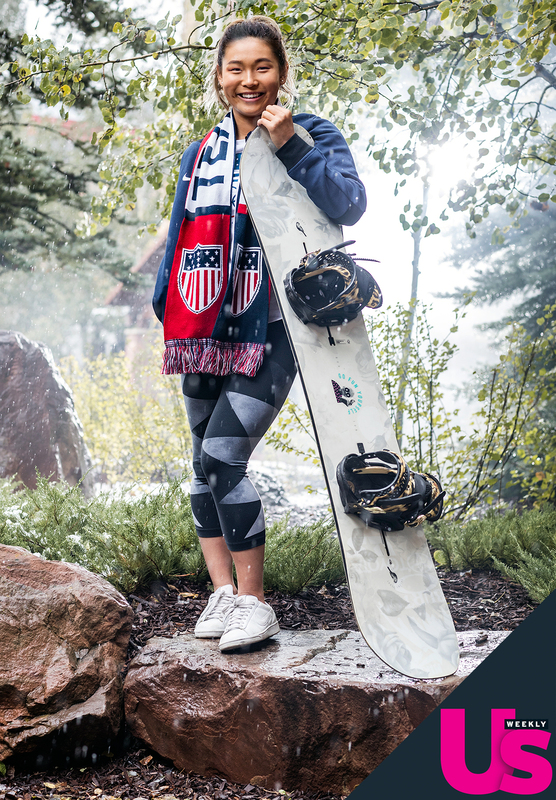 Chloe Kim is already on her way to becoming a Team USA favorite! The 17-year-old halfpipe snowboarder was too young to compete in the 2014 Winter Olympics in Sochi, Russia, but now she’s preparing for her shining moment at the upcoming 2018 games in PyeongChang, South Korea. In the video above, Kim shares six facts about herself with Us Weekly exclusively ahead of her big debut! Olympic Athletes: Where Are They Now? To learn more about Kim, visit teamusa.org. The Olympics begin February 8 and will air on NBC.